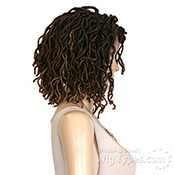 Mine came with a right line parting ; poor quality. 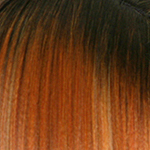 I wish I could return. 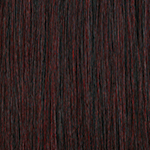 Buy at your risk! 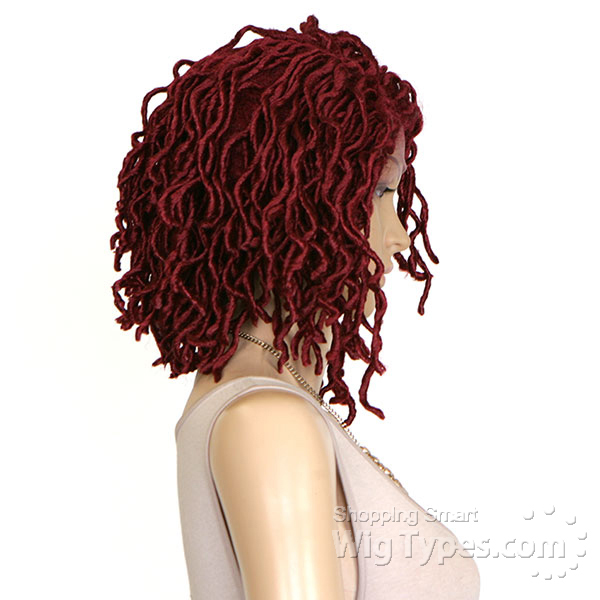 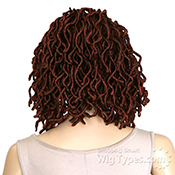 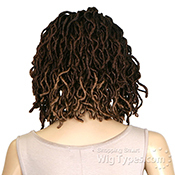 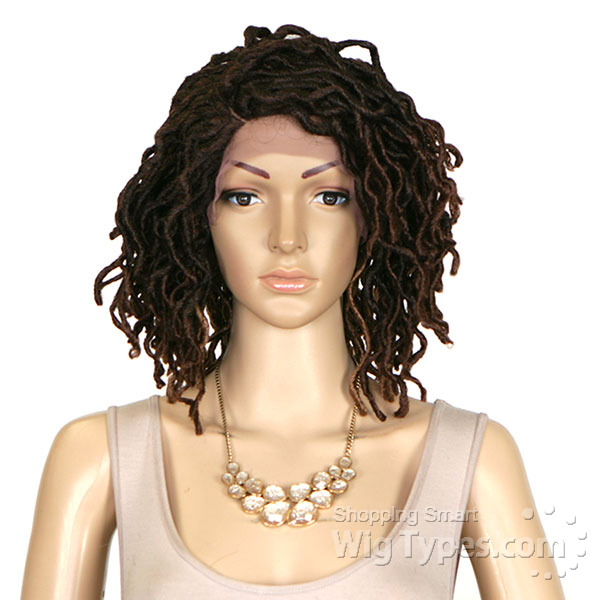 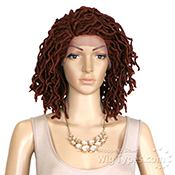 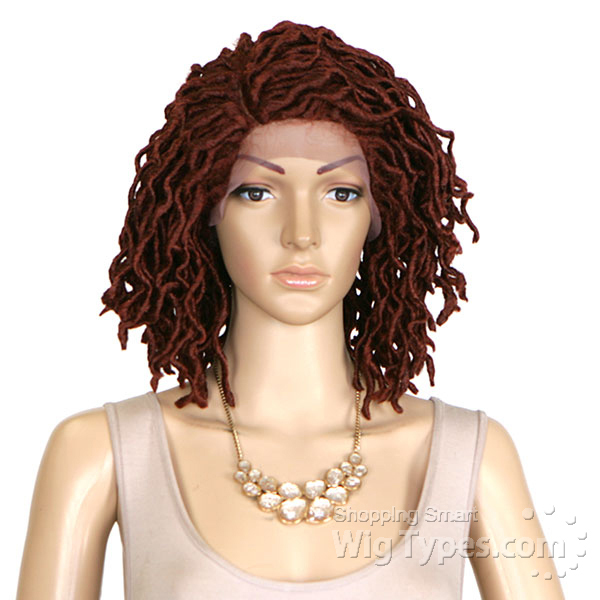 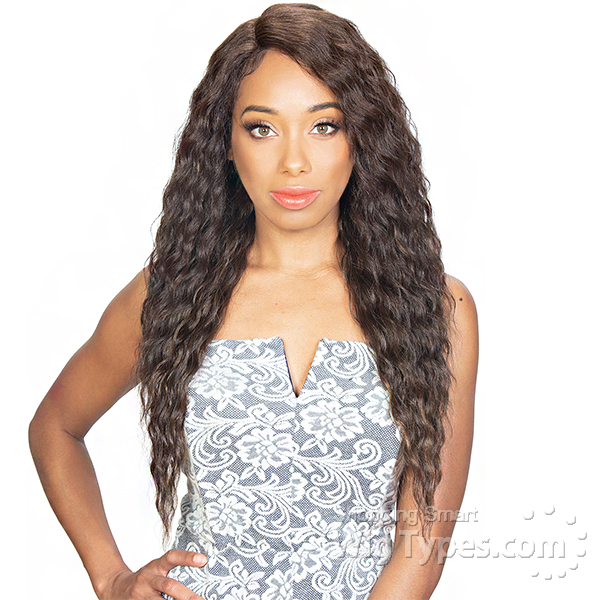 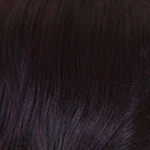 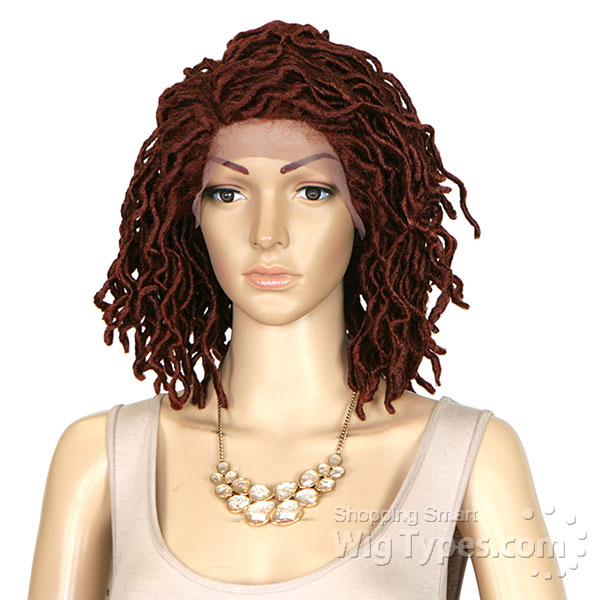 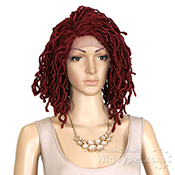 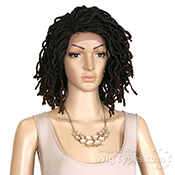 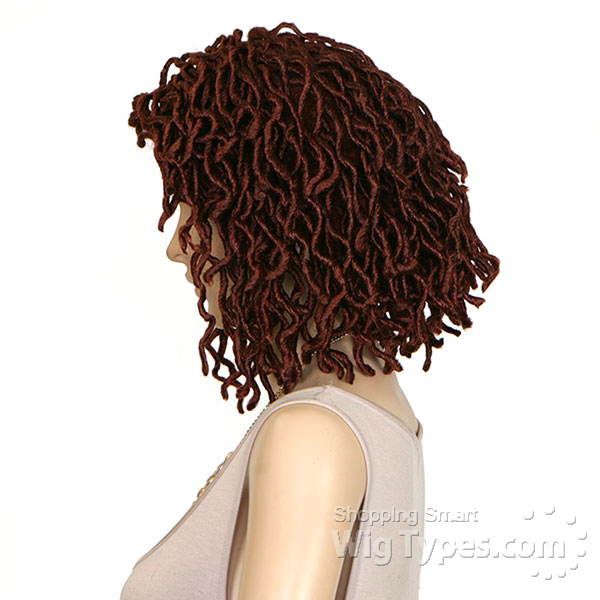 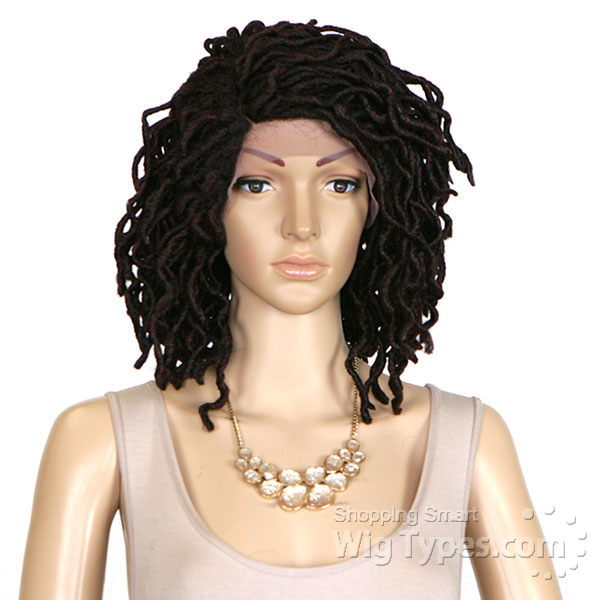 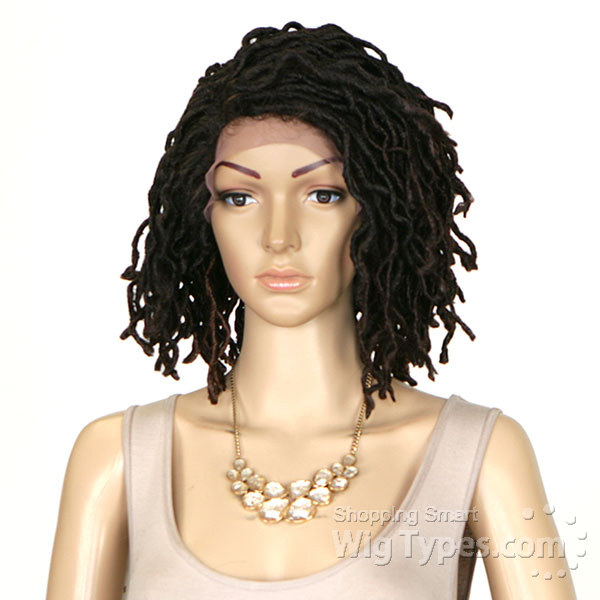 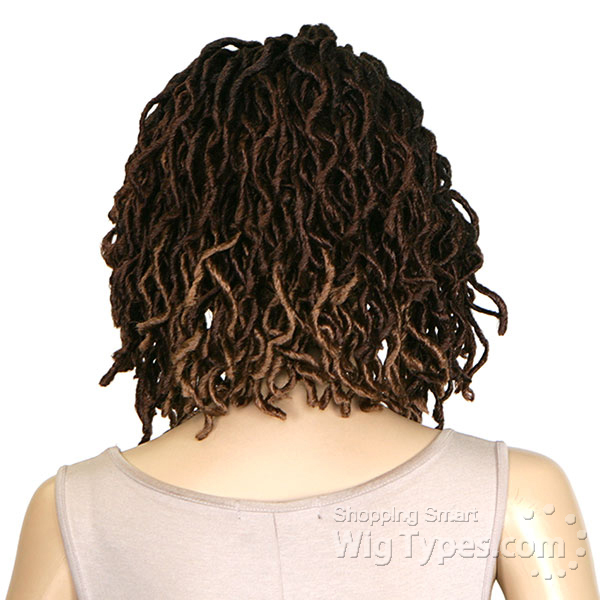 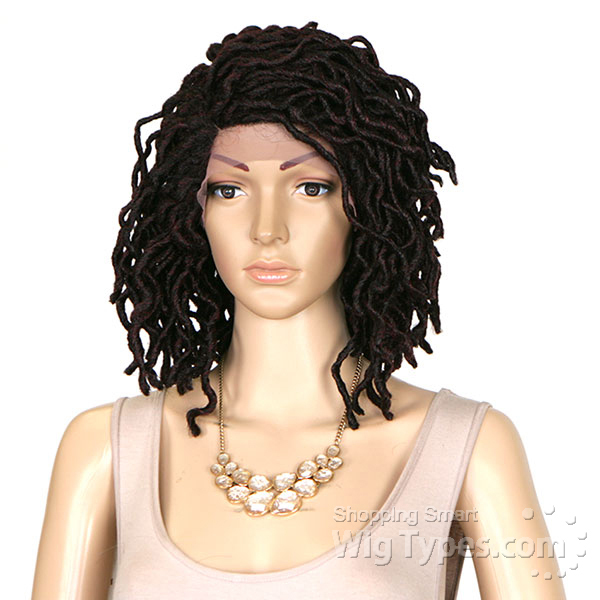 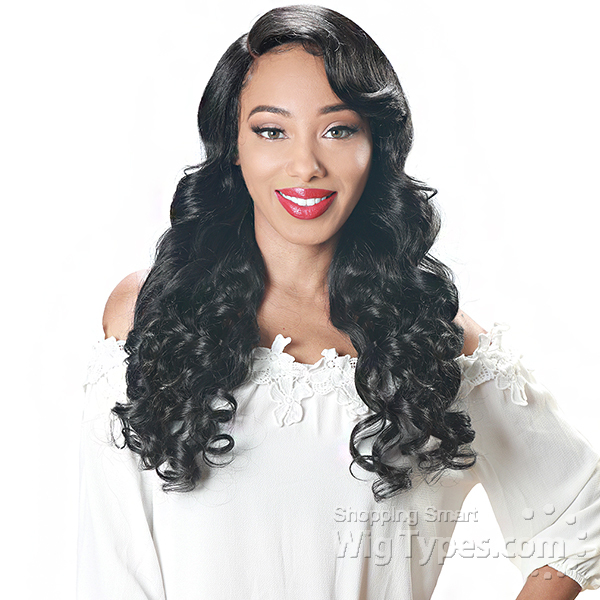 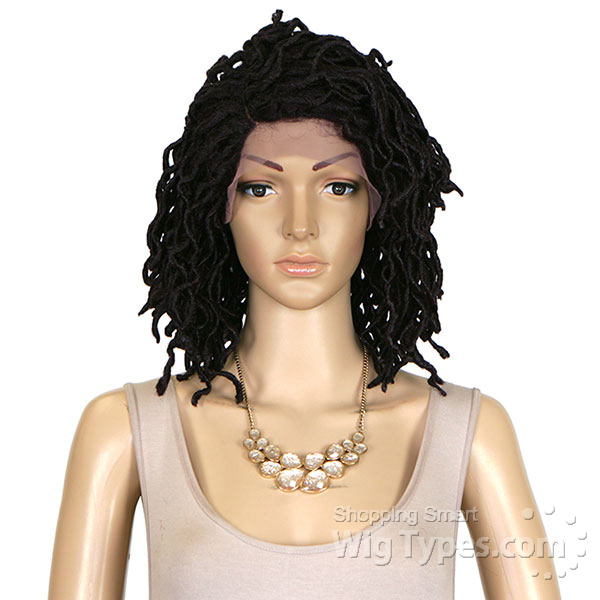 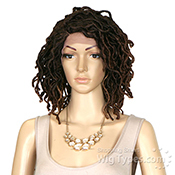 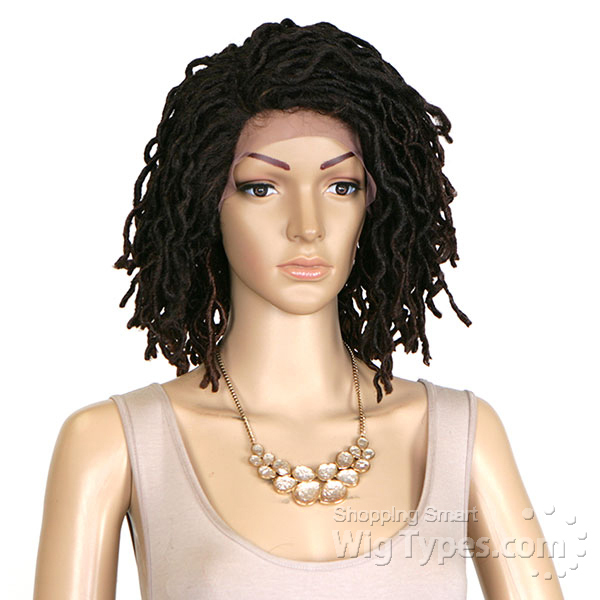 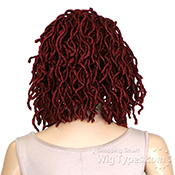 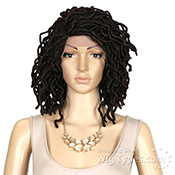 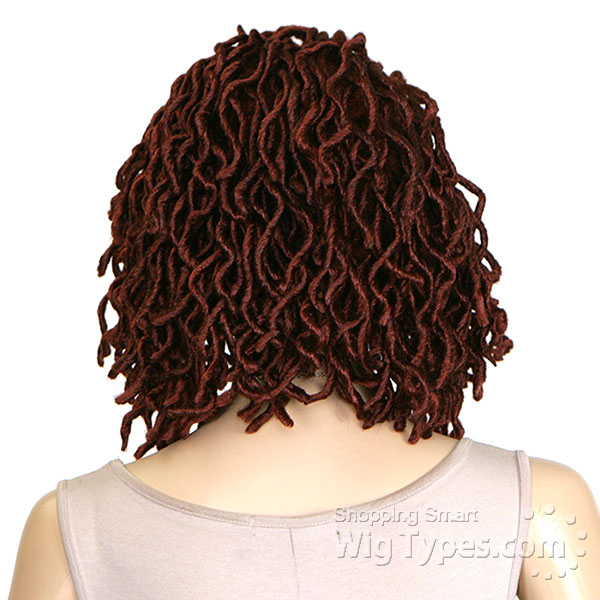 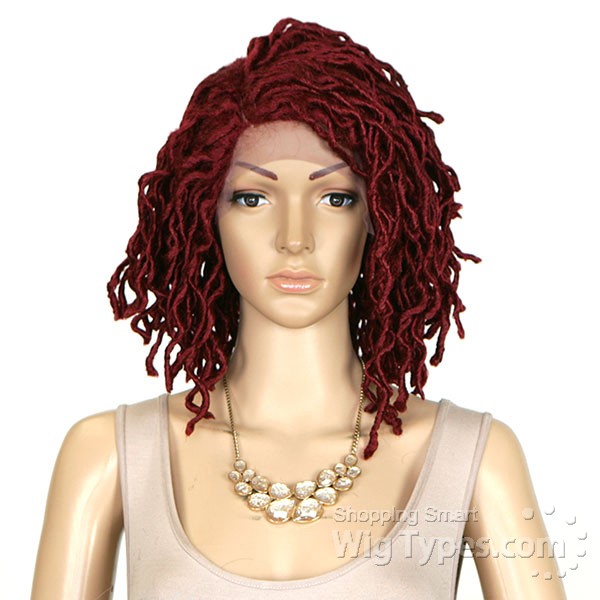 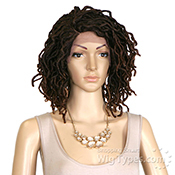 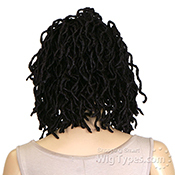 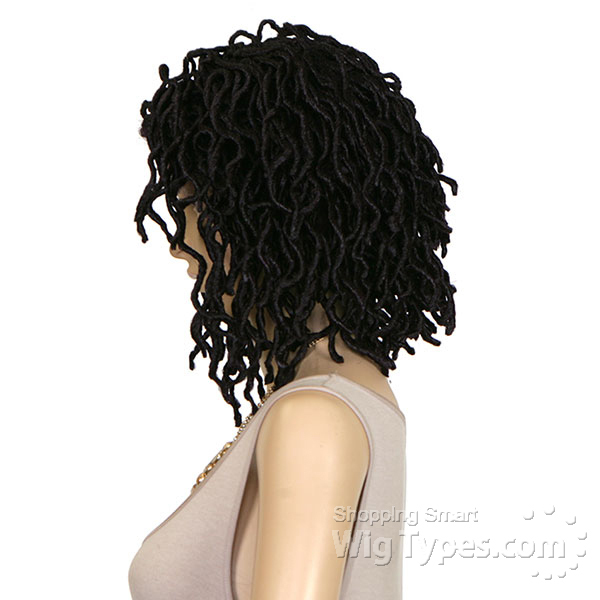 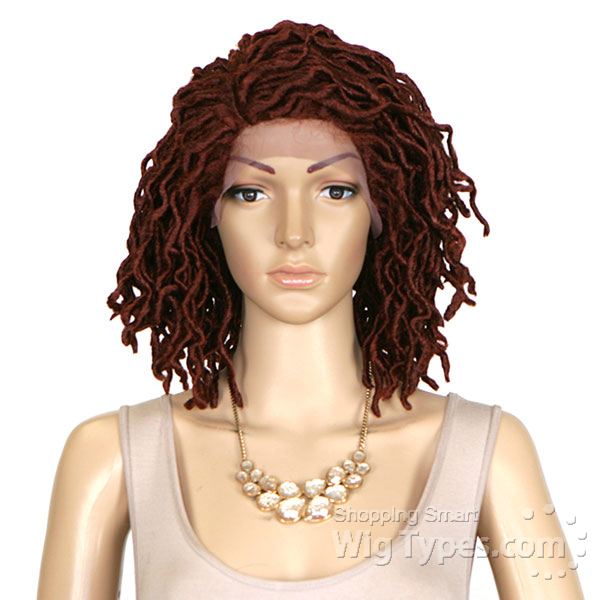 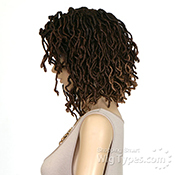 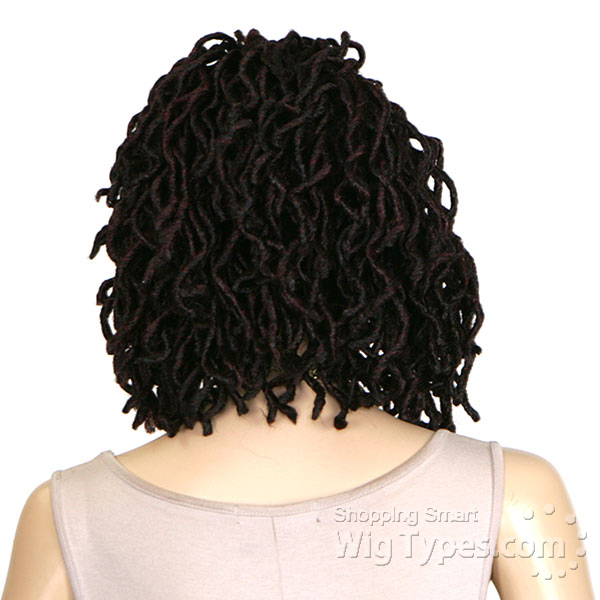 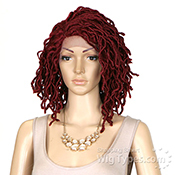 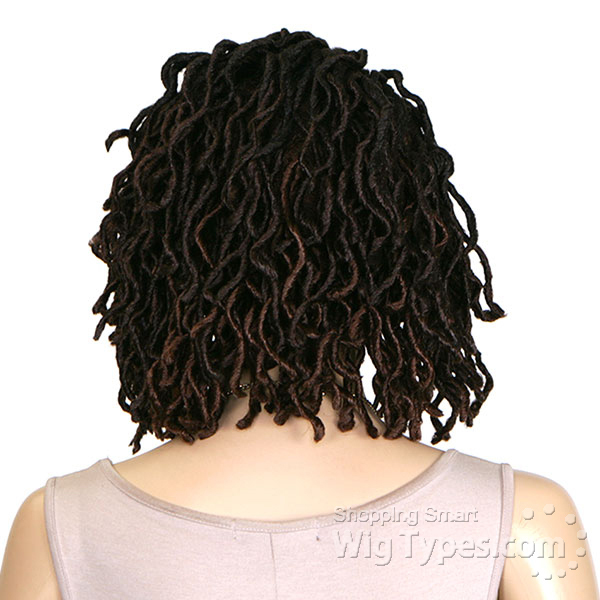 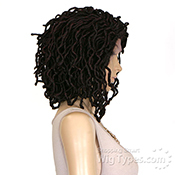 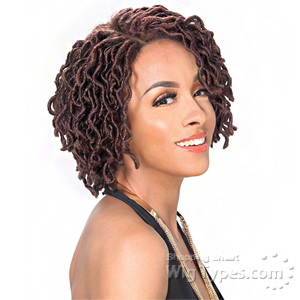 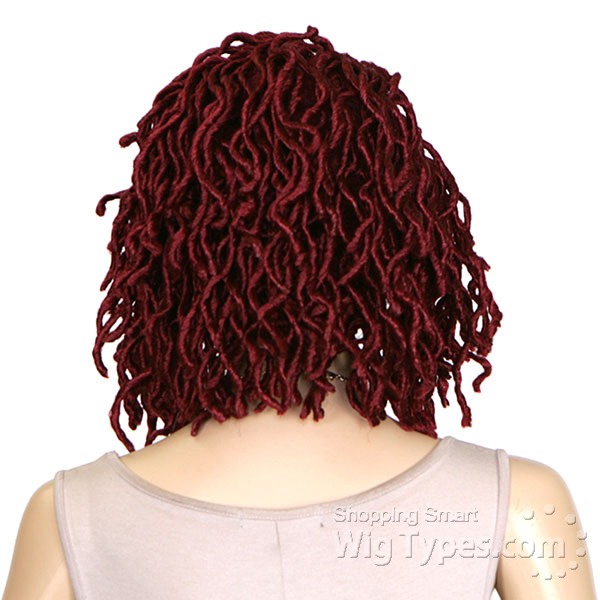 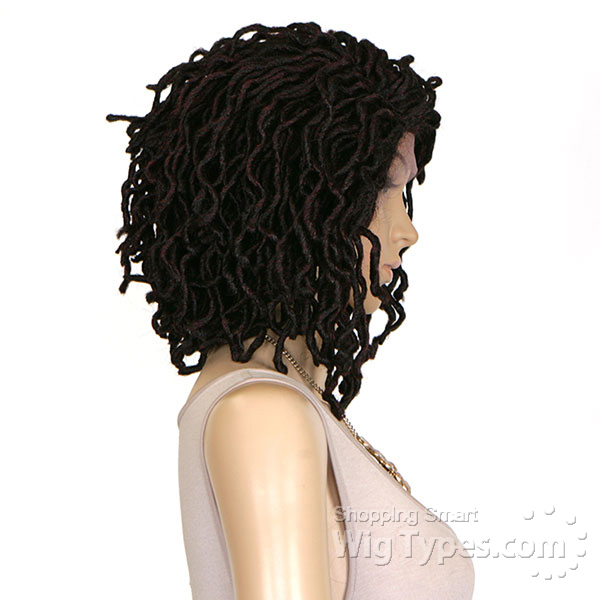 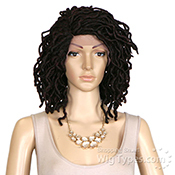 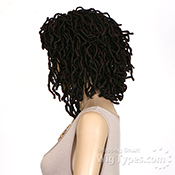 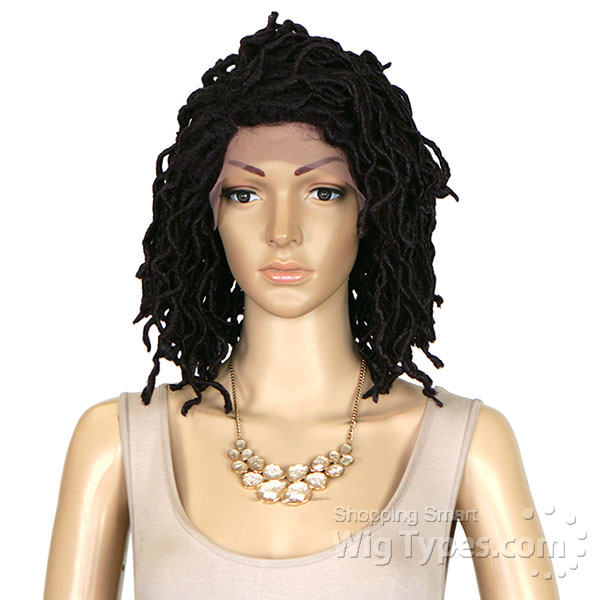 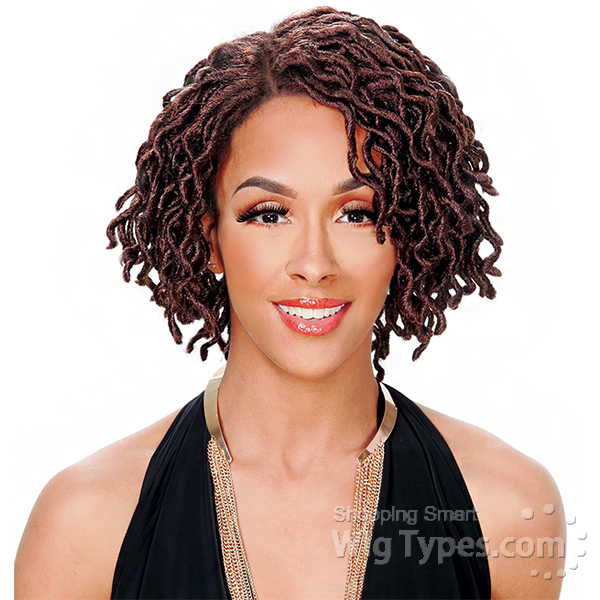 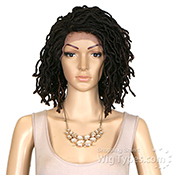 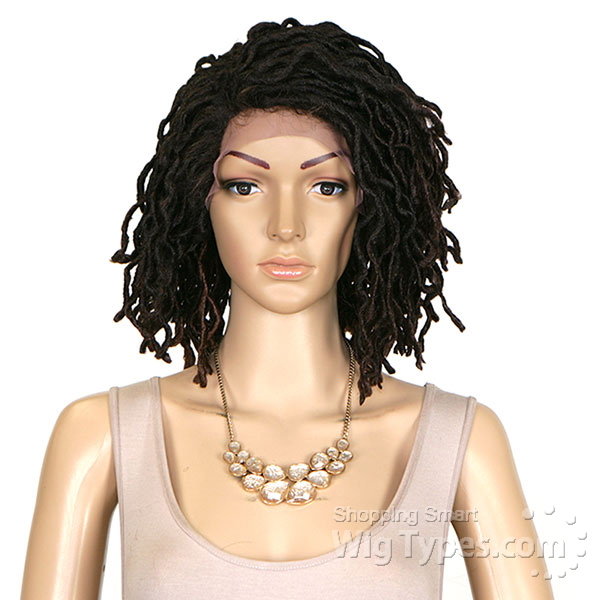 I like this wig,it is a nice change when you want the loc look. 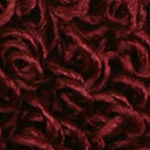 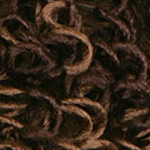 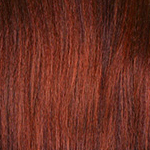 Whenever I wear it people think it is my own hair, it looks that natural. 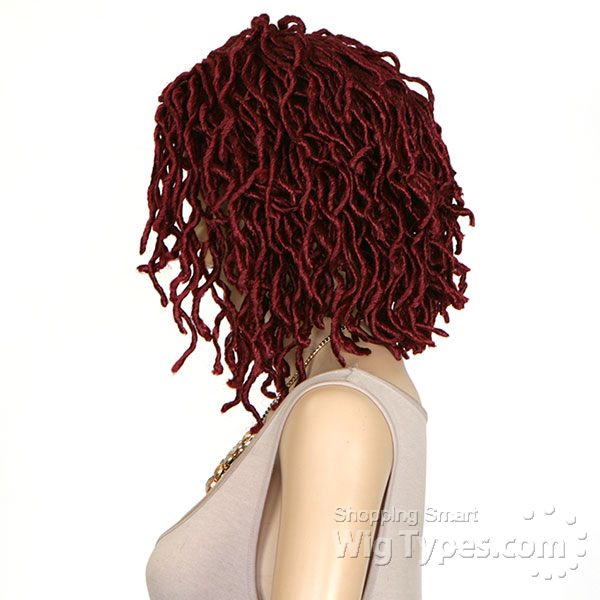 Nice snug fit.